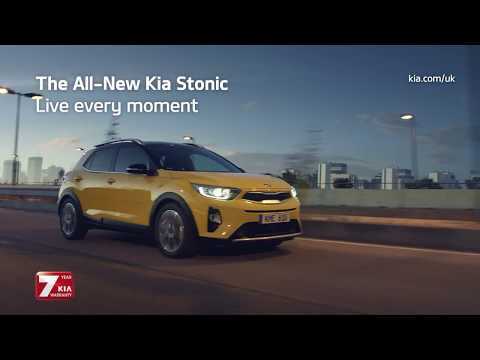 Like all New Kia Cars, the new Kia Stonic is covered by our pioneering 7 year promise, which consists of 3 year/unlimited mileage and 4-7 year/100,000 mile full manufacturer’s warranty including a 12 year/unlimited mileage anti-perforation warranty. Need more information? Download and view the latest Kia Stonic PDF brochure. Kia Stonic is available to buy from Underwoods - Kia Main Dealer in Colchester, Essex. Colour Combinations - Express your individuality with 2-tone roof colour combinations. Design Lines -Go for a sporty attitude with sharp, horizontal lines. D-Cut Steering Wheel - Highlight your individuality with interior colour packs and a D-Cut Steering Wheel(2).  Kia's Connected Services - Get access to Real Live Traffic information with Kia Connected Services powered by TomTom®. Smart Key - Start the engine easily with the push of a button. Driver Attention Warning - Get a warning when you’re drowsy or inattentive. Blind spot collision warnings - Stay aware of your surroundings with Blind-Spot Collision Warning and Rear Cross Traffic Alert.